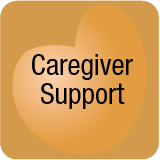 Caregiver Support – Caregivers feel overwhelmed and uncertain regarding decisions that must be made about the care of loved ones. 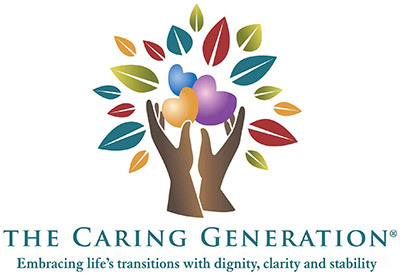 Those new to caregiving may be embarrassed about their feelings, family denial or dysfunction. Support is critical whether the support be educational, personal or by way of available services. Caregivers think they have to do it all. Until caregivers learn that having to do it all isn’t practical or realistic they’re unable to consider other options for care of a loved one. There are times when we may not be the best caregiver.